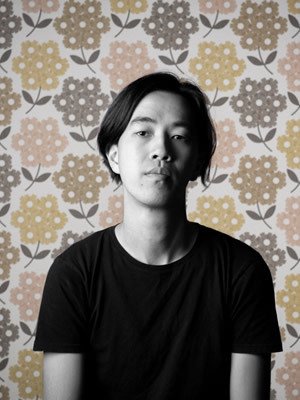 David Tang is a cinematographer based in Adelaide, South Australia. David has had ten years of experience as a freelancer, working on all forms of production, including TVC’s, music videos, documentary, both long-form and short-form drama, and everything in between. His specialty is working with a broad range of different camera systems, having previously worked at a rental house. This allows him to seamlessly offer projects a flexible and unbiased production solution, that is based on suitability rather than personal preferences. David also carries a full complement of production equipment. This supplements his ability as a collaborator to offer competitive packages with fast turnarounds.